Xavier University, Bhubaneswar (XUB), one of the leading private universities of India celebrated the 2nd convocation ceremony. A batch of 578 students graduated from various programmes of MBA in Business management, Rural Management,.. The name Abilympics comes from the idea of organizing a competition to promote the skills of persons with disabilities. It combines Abilities with the idea of the Olympics. The concept was developed in Japan in 1972 based on the model.. 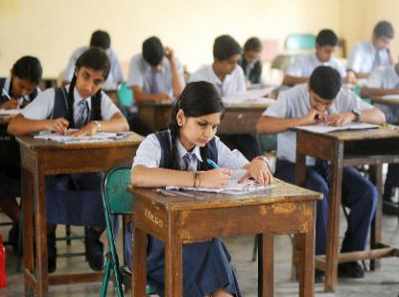 The HRD ministry is developing an aptitude test for the students to help school students assess their areas of interest and choose the right courses.The ministry has formed a task force comprising officials of Central Board of Secondary.. 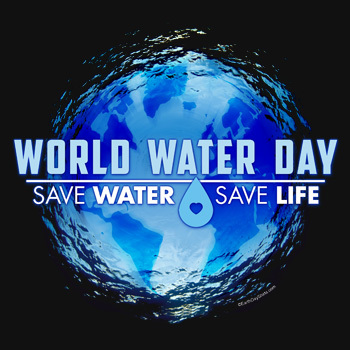 The world water day is observed on March 22. The theme designated was "Better water, better jobs", several organisations such as UN-WATER and UN-HABITAT are organising the day officially on behest of the UN. While the UN..
President Pranab Mukherjee inaugurated the"Festival of Innovation" at Rashtrapati Bhavan. The main aim of the event is to boost the grassroot-level innovations across the country. The festival is being celebrated from March 12 to 19..
ஏப்ரல் மாதம் நடைபெறவுள்ளதனித் தேர்வர்களுக்கான 8-ம் வகுப்பு பொதுத்தேர்வுக்கு மார்ச் 11,.. 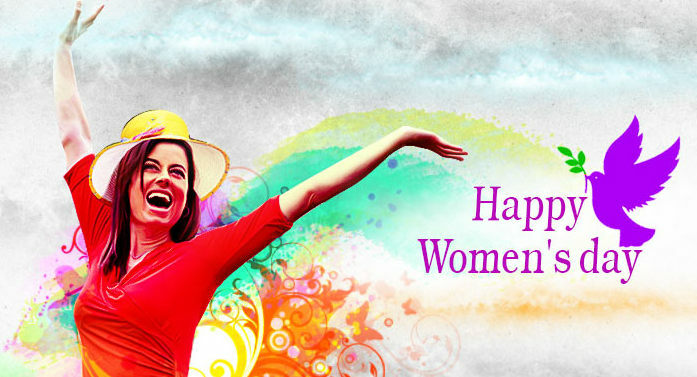 The international women’s day is celebrated worldwide on Mar 8. 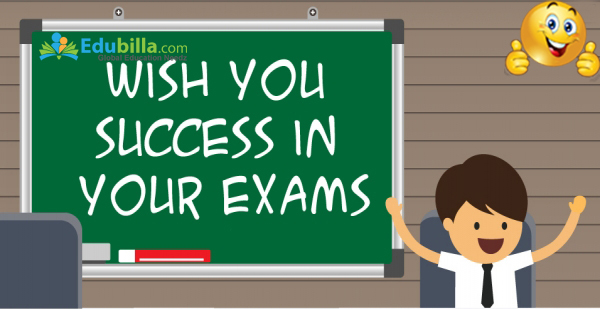 The 2016 theme for International Women’s Day is “Planet 50-50 by 2030: Step It Up for Gender Equality".The idea of this theme is to consider how to accelerate..
Edubilla wishes all students appearing for 12th board exams all the very best…….Nearly 8, 39,697 students from 6,550 schools are appearing for XII standard state board exams both from Tamilnadu and Pondicherry. Among which 3, 91,.. The union-Budget 2016 -17 had been declared by our honble. Financeminister Mr. Arun Jaitley on 29.2.16. The main aspects that cover the education sector are Scheme to get Rs.500 crore for promoting entrepreneurship among SC/ST10 public..